Turborilla's motorcycle action game brings intense fun and amazing stunts to your desktop. 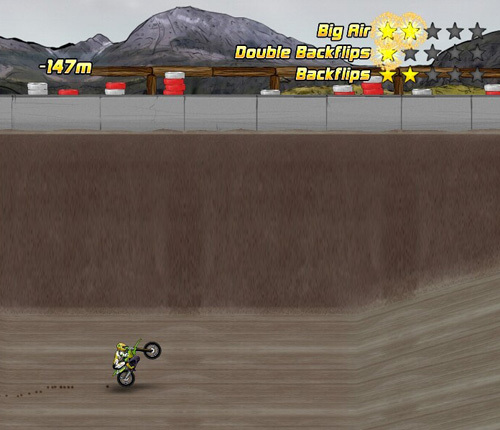 SAN FRANCISCO, CA � November 27, 2009 � Mad Skills Motocross was released today on the Archive Games distribution platform for Windows and Linux. 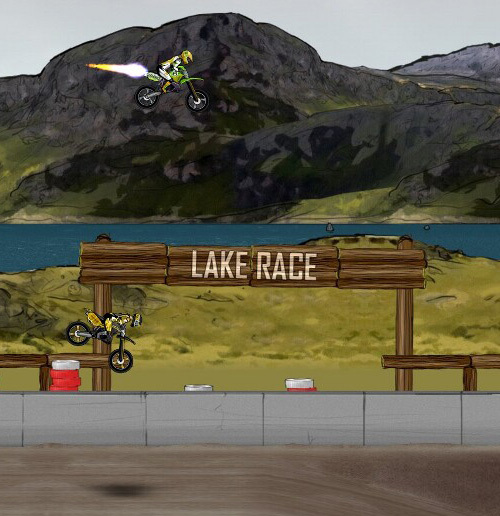 In Mad Skills Motocross, players race through 52 tracks and challenges all while performing impressive tricks. Players will earn reward stars for their cool moves and unlock new bike technology to super power their bike. Players can master five different divisions throughout their riding career. 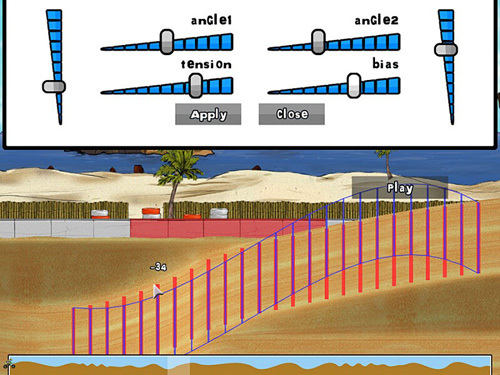 Players can also extend the experience by using the game's level creator to make their own challenging tracks. Mad Skills Motocross is normally priced at $25.95, but to celebrate Mad Skills Motocross' arrival on Archive Games, a one week 30% off sale is in place, bringing the price to only $18.16! 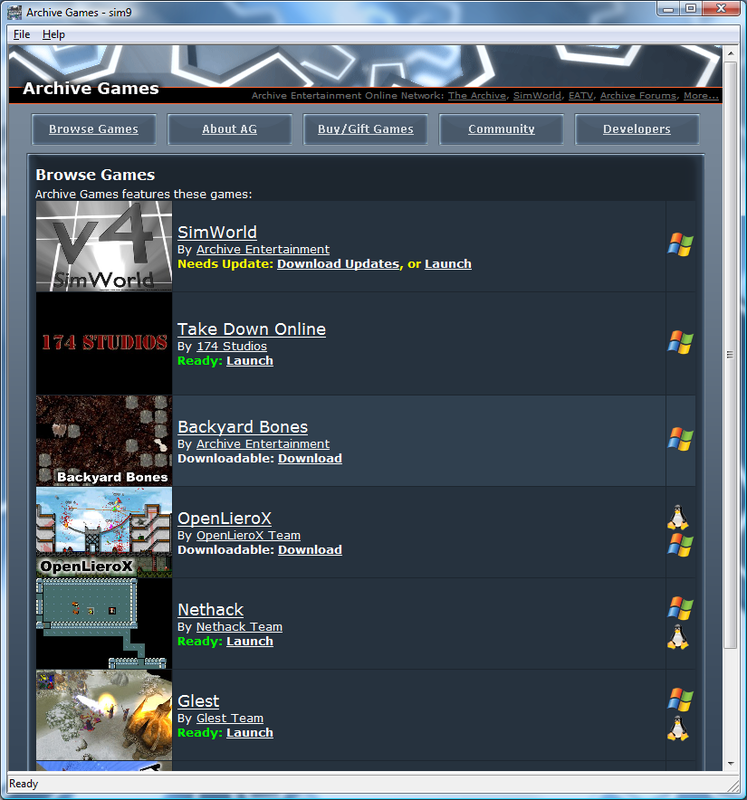 Archive Entertainment is a company that focuses on providing products and services in the sphere of online entertainment, such as digital distribution, downloadable games, and streaming video. Turborilla is an independent developer of innovative and fun games. Turborilla consists of Tobias Andersson and Peter Sundqvist. Additional screenshots & art assets are available in press kit link below and on the Mad Skills Motocross product page above. Copyright 2002-2016 Archive Entertainment. ALL RIGHTS RESERVED. By using The Archive, you agree to the Site License Agreement. Found a bug/error/question? Send it in!